Are you ready to own your piece of waterfront paradise?? The name says it all - welcome home to 174 Sound View! This acre lot comes with a charming cottage, amazing water views, direct access to the ICWW, and deeded community ramp and dock. Build your dream home, keep the cottage as a guest house, or subdivide this estate sized lot - the options are endless! Take in the water views and ocean breezes or add a private boat dock to explore the ICWW (CAMA permit in application). Buyers will appreciate the cottage charm with new features - granite counters, stainless steel appliances, windows, light fixtures & MORE! 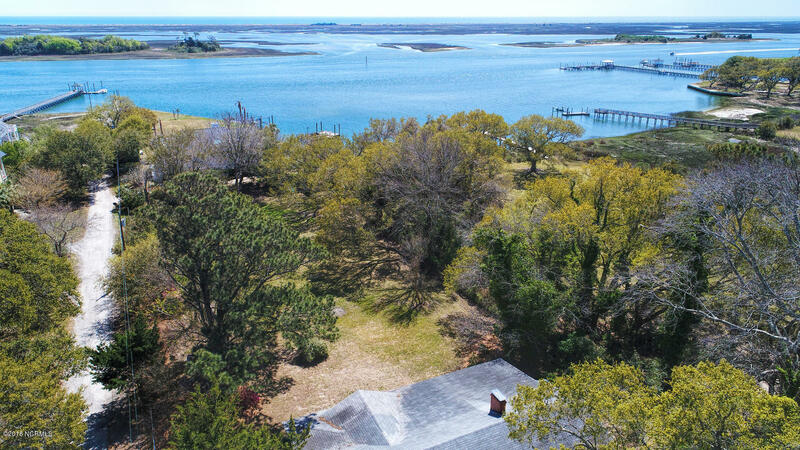 Over 100 feet of water frontage, majestic oaks, azaleas, & unmatched views in a convenient central Wilmington location!